Located on the Coosa River in Centre, Alabama. Growers of quality turf since 1987. Coosa Valley Turf Farms is family-owned and operated. 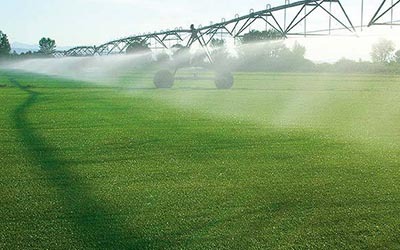 We have been growing and harvesting quality turfgrass in Cherokee County Alabama since 1987. 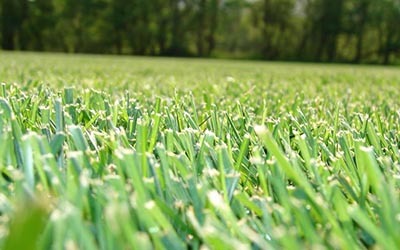 We provide turfgrass for home lawns, commercial properties, sport fields and golf courses. We offer both pickup at our farm and delivery. Call today for information on how to place an order to be picked up at our farm in Centre, Alabama. We deliver to Alabama, Georgia, Tennessee and Beyond. Call for information on delivery range and rates. 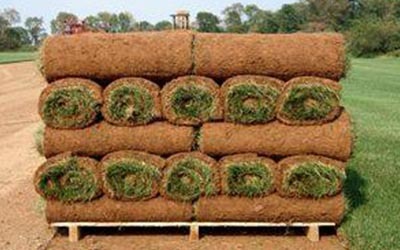 At Coosa Valley Turf Farms we enjoy what we do, and we work hard to produce quality turfgrass. Our customer service team is here to answer your questions and help you find the right turfgrass for your landscaping needs.